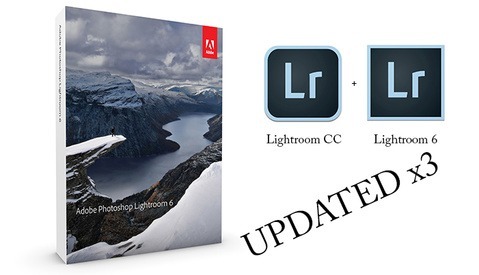 A new app update is bringing depth-based photo editing into reality. 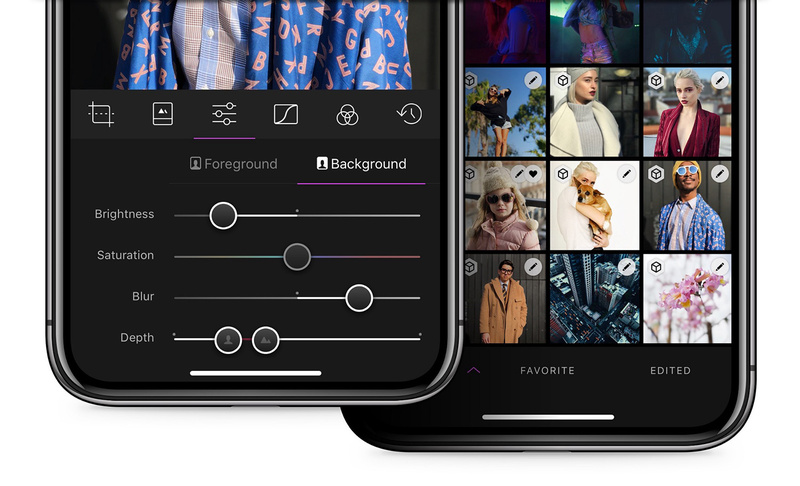 Today Darkroom released version 3.5 which has the headlining feature of being able to edit Portrait Mode images taken with the iPhone based on its depth. 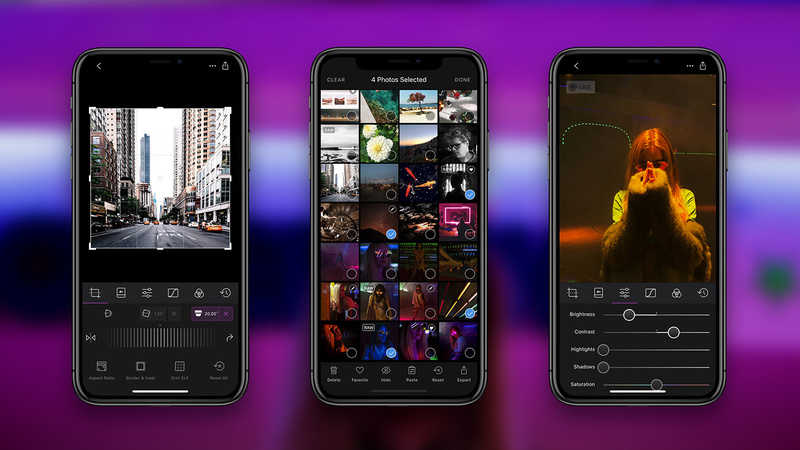 While we’ve seen other iOS apps such a Focos use the depth information to change the blur’s appearance in post, Darkroom is taking that idea a big step forward with also splitting the foreground and background into separate layers for editing things like brightness, contrast, and saturation. Users can also adjust where the foreground and background begin and end, as well as adjust the amount of out-of-focus blur. 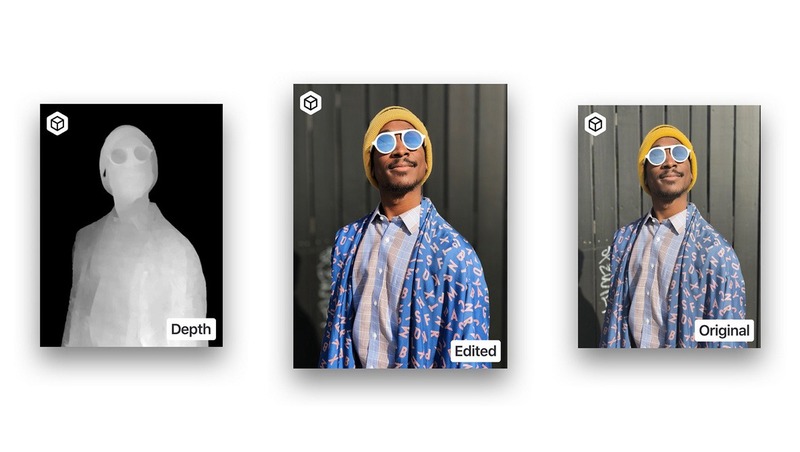 Other updates in Darkroom 3.5 include changing highlights and shadow sliders to allow for pushing and pulling both directions, exposure preservation when applying filters, a redesigned badge system for quickly identifying types of images in your library, and overall app performance improvements. 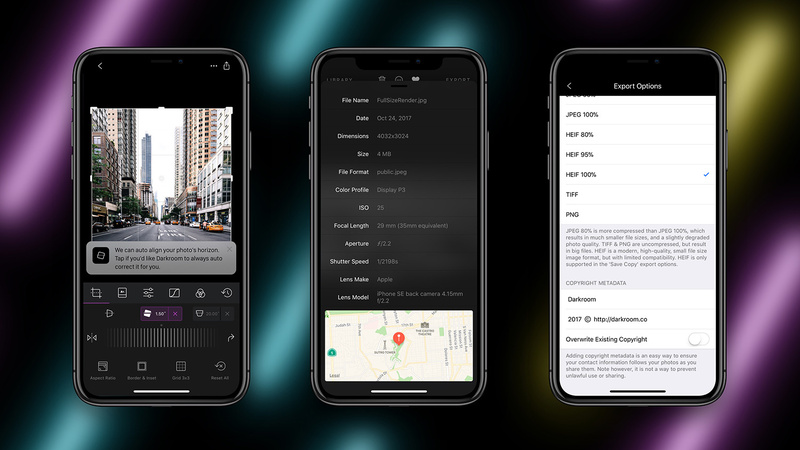 Darkroom 3.5 is available for download now in the App Store. 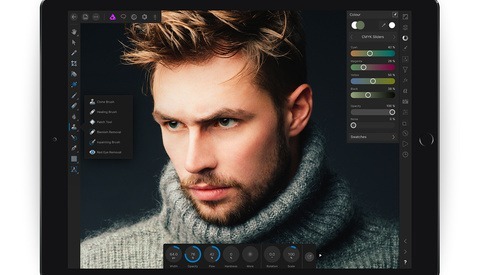 While the app and many features, including the new depth-based editor, are free, there’s a $7.99 in-app purchase to unlock all of the tools. Interesting technology, wonder when it comes to DSLR/mirrorless cameras of bigger brands hmm, would love to play around with that. There are existing cameras, Light and Lytro, that capture different points of dof so you can edit them seperate. Google just bought Lytro, so maybe they will be bringing this to Android cameras and apps. 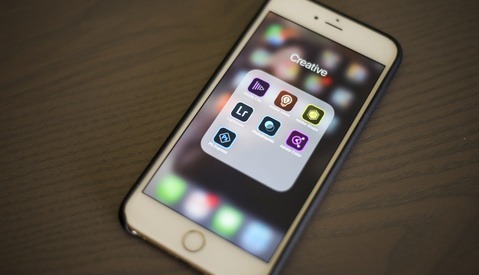 I guess with Canon 5D IV's dual-pixel shooting that you could likely do something like this as well. Focos has been able to separate the layers, edit them separately and adjust the depth of them as well since it was released.